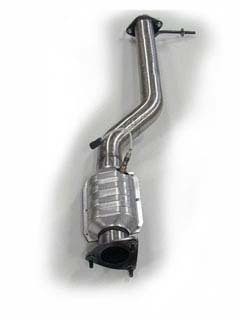 Mazda RX8 Performance Exhaust and Accessories. 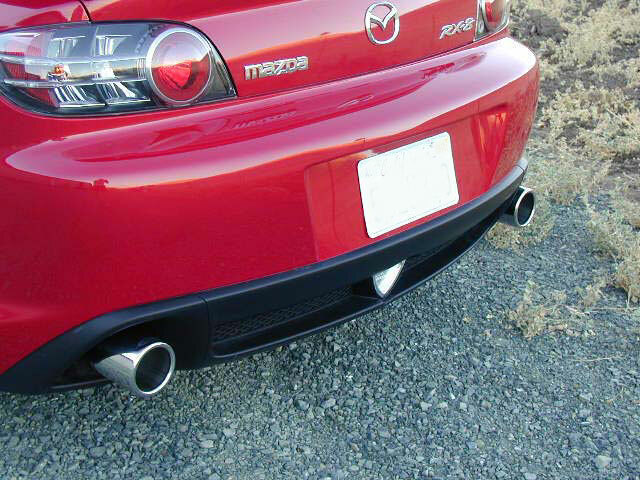 Mazda RX-8 Performance Parts. 13+ Pounds lighter than stock! This was part of Project RX-8 and picked up horsepower. 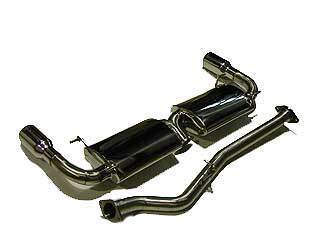 We built this 304 (.065 Super Thick) Stainless Steel RX-8 Midpipe with silencer for a horsepower increase. It is made of 304 stainless steel mandrel bent high flow tubing includes o2 sensor bung and comes with a high performance silencer. 100% bolt-on with simple hand tools. This was part of Project RX-8 testing and picked up horsepower. We build this high flowing mandrel bent (.065 Super Thick) 304 stainless steel high flow racing quality 63mm stainless steel catback exhaust for those who don't want a noisey RX-8, but still need performance. Comes with a high tech V-band clamp system for a leak free exhaust. This system will quiet the loud rotary engine in the RX-8. This was part of Project RX-8 and picked up horsepower along with a nice deep throaty sound. 100% bolt-on with simple hand tools. 15+ Pounds lighter than stock! 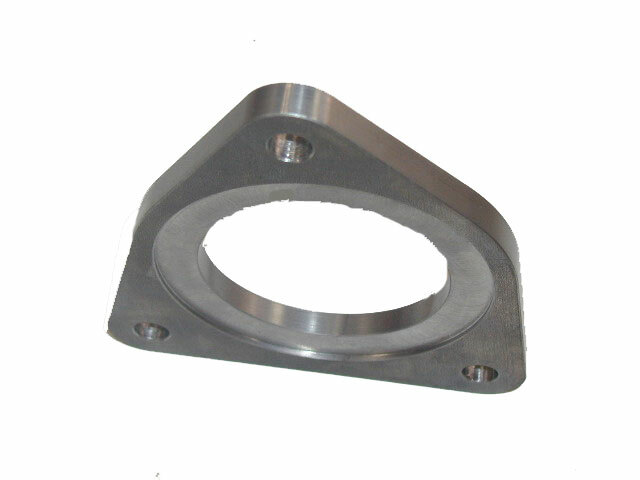 These are the same SS flanges that come with our exhaust products. 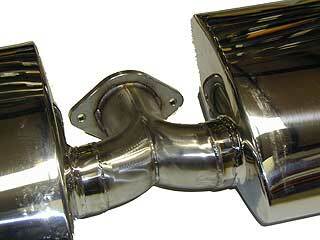 These make it easy for to build your own exhaust for your custom applications. 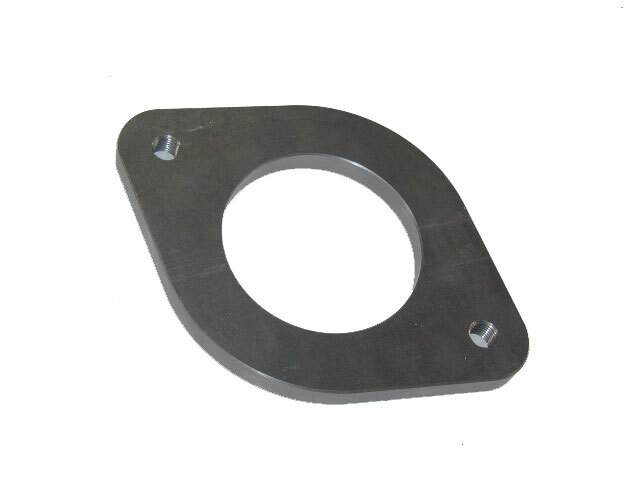 Complete exhaust gasket set for your RX-8. 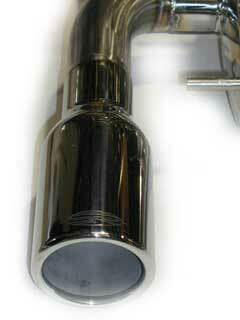 To ensure that nothing leaks when you install a new exhaust system.